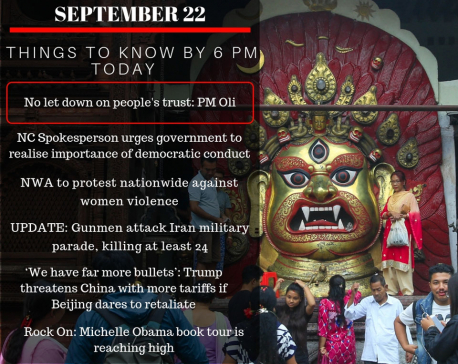 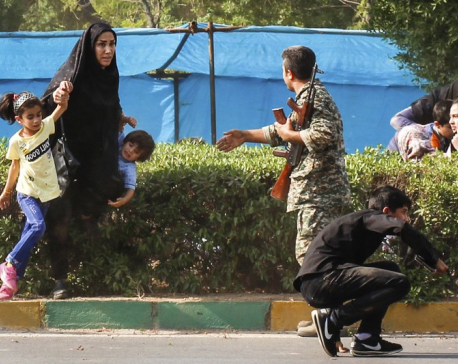 TEHRAN, Sept 23: Militants disguised as soldiers opened fire on an annual Iranian military parade in the country’s oil-rich southwest, killing at least 25 people and wounding over 60 in the deadliest terror attack to strike the country in nearly a decade. 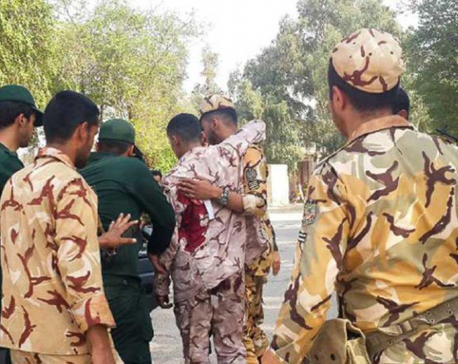 TEHRAN, Sept 20: At least 20 people, including a child and a woman, were injured in a terrorist attack on a military parade in Iran’s southern city of Ahvaz on Saturday, the official news agency IRNA reported. 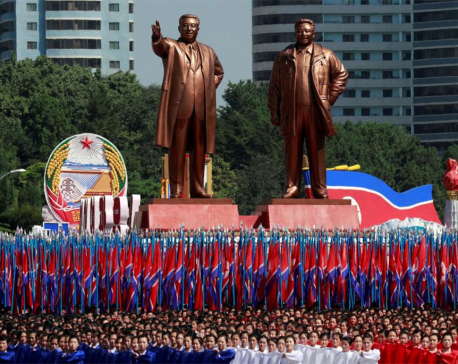 PYONGYANG, Sept 10: With no long-range missiles on display, North Korea staged a military parade on Sunday focused on conventional arms, peace and economic development as it marked the 70th anniversary of the country’s founding.